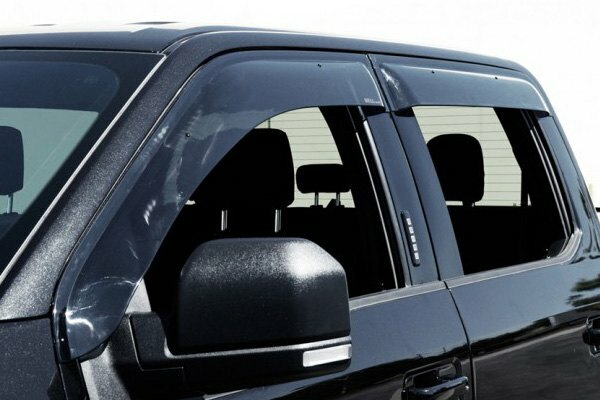 Keep the rain and wind away from your F150 interior with WELLVisors Window Deflectors - Ford F150 Forums - Ford F-Series Truck Community. Hello Guys! Please welcome the new brand on CARiD site – WELLVisors. 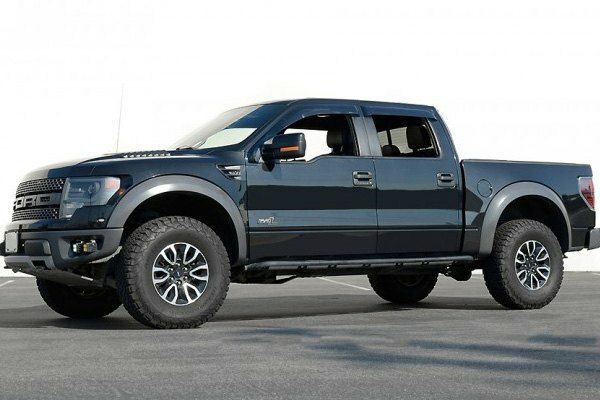 Their Tape-On Off-Road Series Smoke Side Window Deflectors are perfect for F150 trucks as they provide a great coverage and easy ventilation! 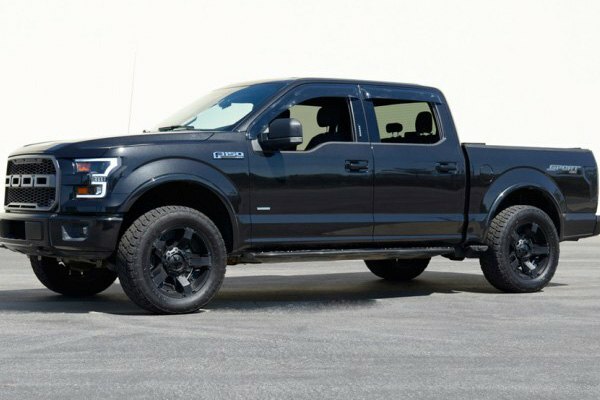 It is difficult to appreciate all the advantages of this product until you actually try them on your truck. 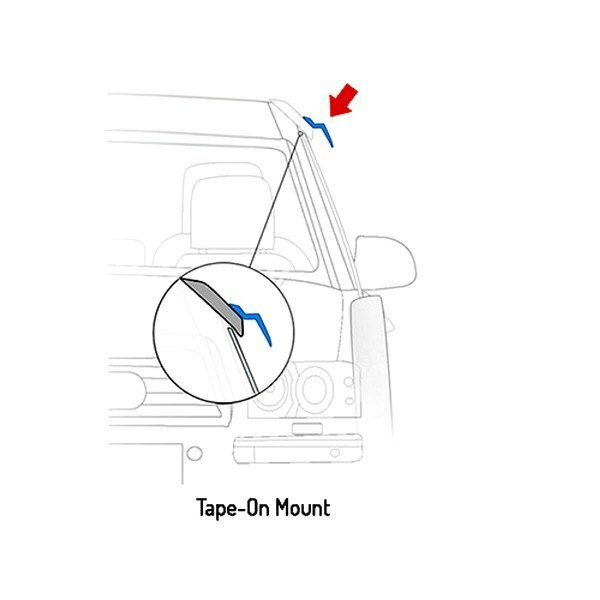 They improve the aerodynamics when the windows are down, reducing annoying wind noise and allow you to drive in the rain with windows cracked for ventilation. 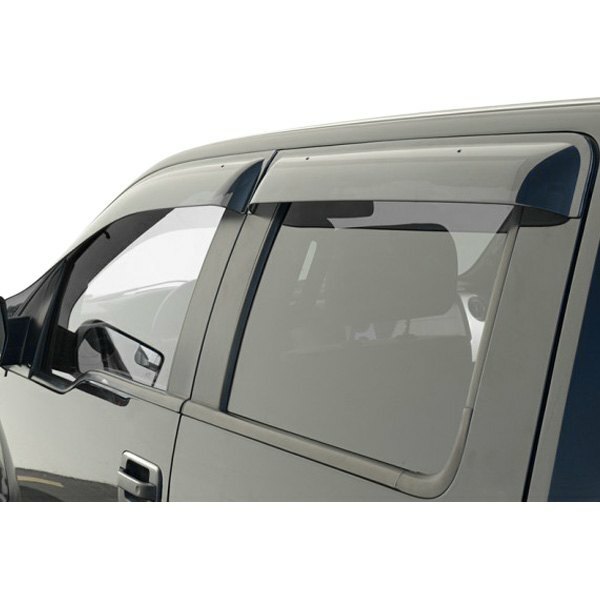 - Smooth-beveled edges and stylish smoke finish for sleek appearance. 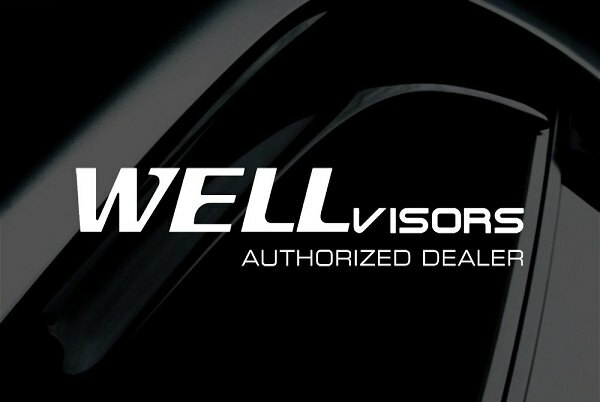 If you have any questions about WELLVisors Window Deflectors or simply looking for a quote - please let me know in the comments or PM!